Kylie Angove is a chocoholic’s dream. The talented small businesswoman handcrafts delectable chocolate from scratch after sourcing the cacao beans in person from Colombia. The former landscape architect opted for a “sweet change” after starting a family and wanting the flexibility and challenge of running her own business. 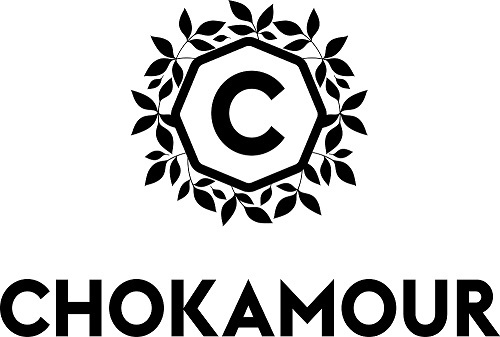 The result is Chokamour Artisan Chocolate, an award-winning premium chocolate that is available at retailers around Melbourne. “I source cacao beans directly from the farmers in Colombia and turn them into chocolate as a craft chocolate maker,” Kylie says. “I can also talk to the origin of my beans, which are organic. 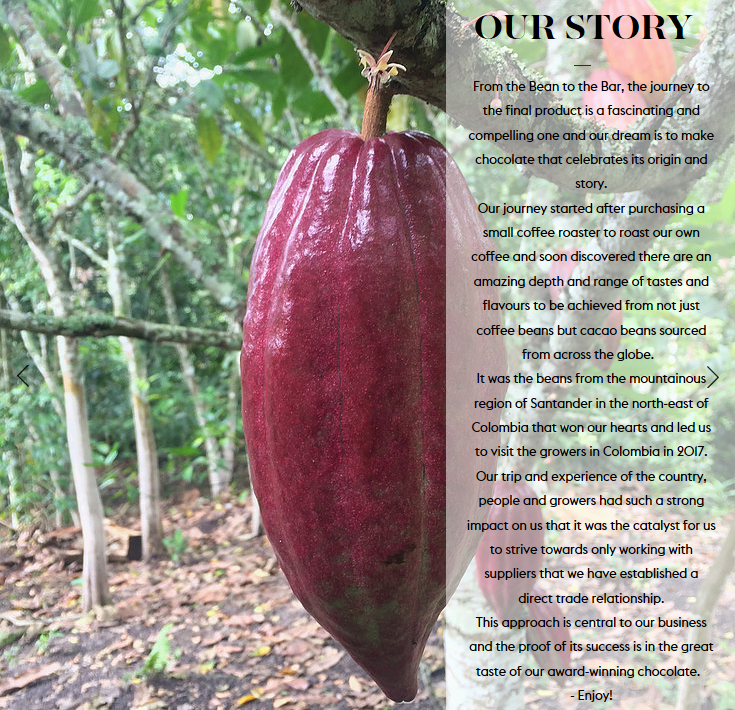 All Chokamour products are made using organic cacao beans sourced through direct trade from the Santander region of north eastern Colombia. “It was the beans from the mountainous region of Santander in the north-east of Colombia that won our hearts and led us to visit the growers in Colombia in 2017,” Kylie explains on her website. The key to Kylie’s amazing product is simplicity. She uses only cacao and sugar but expertly crafts these basic ingredients into a unique blend that is organic, vegan, gluten-free, direct trade and most importantly appreciated by the fussiest chocolate lovers. Chokamour’s 65 per cent and 72 per cent bars won Silver at the Australian Food Awards, Australia's leading national premium food awards program, but Kylie felt she needed help to consolidate and build her business. “I could see what I wanted to do and at the time needed to invest in more equipment but wanted to ensure that I invested in the right things rather than taking a stab in the dark and hoping it would work,” she explains. Kylie heard about SBMS through her local council website, and the Small Business Festival, and chose to work with mentor Trevor Mason. Trevor has more than 40 years’ retail experience covering a wide range of areas. He held senior management roles that grew businesses from small to large and consulted small to medium retailers to help them move to the next level. Kylie had six sessions with Trevor over about two years, and mentoring is continuing. Most of their discussions centred around the business plan and financial plan, but also covered the supply chain, manufacturing and capex requirements. Trevor says that Kylie’s confidence and ‘know-how’ have both grown. “She also has an improved understanding of the processes and we have increased her skills,” he says. Since seeing Trevor, Kylie says she has improved her management skills, reduced her stress levels and managed to balance work and family better. She has also invested more into her business. Kylie says she still has a long way to go, but having a mentor really helped to provide her with grounding in key areas that have helped to shape the way she approaches her business decisions. “These include financial considerations and structure, pricing of goods, efficiency in production, more targeted investment in the right equipment,” she says.